Railway board has approved the stoppage of T.No. 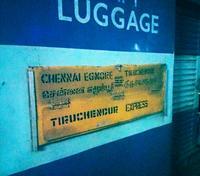 16105/16106 Chennai Egmore – Tiruchendur – Chennai Egmore Express at Aduthurai. 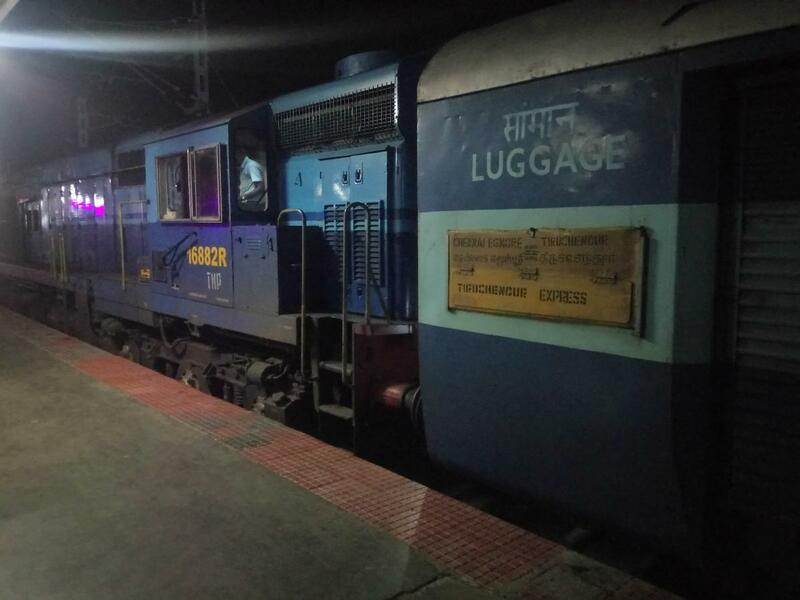 for a period of Six months on experimental basis with effect from 23.02.2019 to 22.08.2019. Catering is available at mayiladuthurai to chengalpattu. 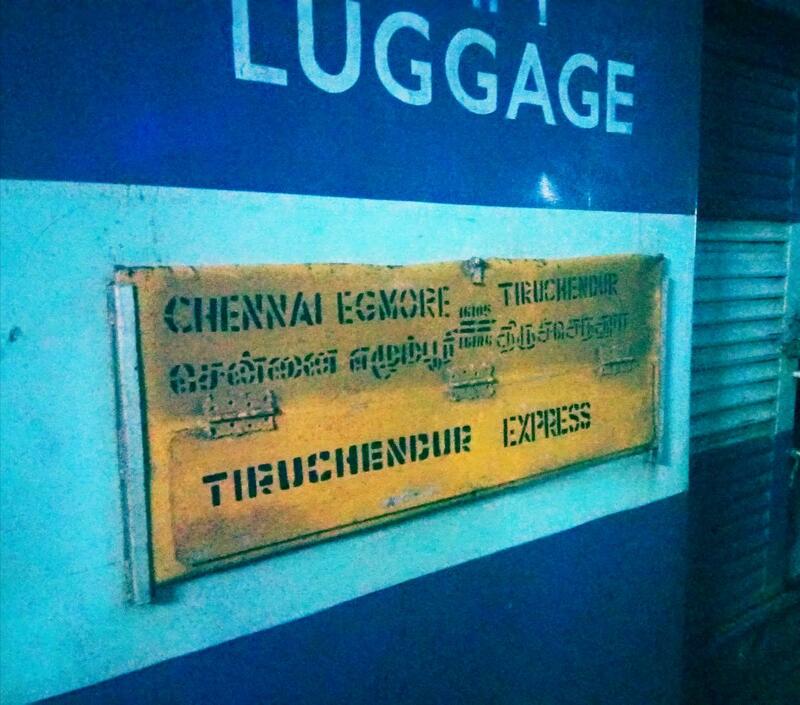 The Shortest Route between Tiruchendur and Chennai Egmore is 65 km (8%) shorter.